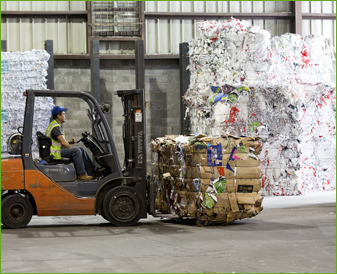 As a leading recycling company headquartered in New Jersey, one of the first mandated recycling states in the nation, Integrity Recycling and Waste Solutions services and markets more than 300,000 tons of recyclable material per year. 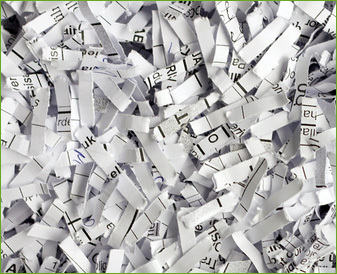 Many companies don’t realize they can curtail the cost of out-of-date inventory through recycling. Integrity Recycling and Waste Solutions has a full menu of recycling and waste recovery options that keep packaging and potential discards, returns, and overruns out of landfills. Integrity Recycling partners with certified processors throughout the country to fully recycle and destroy food and beverage products. Depending on your specific waste volume and how that waste is generated, Integrity Recycling will design a program that maximizes operational efficiencies and savings or income potential. 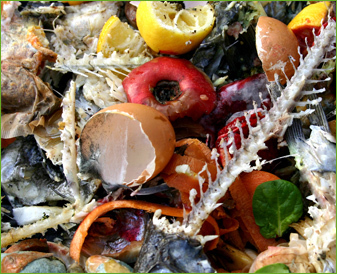 Our solutions not only reduce landfill costs, they reduce our customers’ trash disposal fees by an impressive margin. We also offer certificates of destruction for your records. 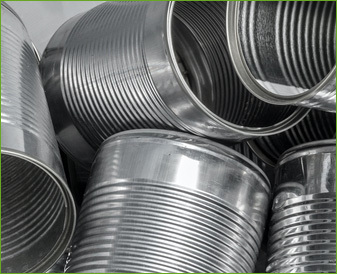 With each year bringing greater awareness of the need to protect our environment and go green, we’ve made it our mission to extract as many recyclable commodities from our customers’ waste streams as possible, including ferrous and non-ferrous metals. Plastics can take a millennium to degrade in a landfill. 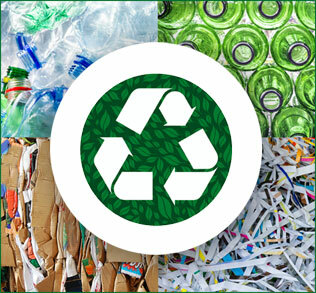 In our ongoing effort to help our clients implement cost-effective green initiatives, Integrity Recycling and Waste Solutions customizes plastic recycling programs that divert plastics from landfills and boost your bottom line. A recycling program for commingled containers is easy to implement. When Integrity sets up a program for your business to recycle plastic, glass and cans, your business becomes part of a continuous cycle of sustainability that sharply reduces waste and landfill space. So many products we use every day contain chemicals that are potentially hazardous to our health and the environment. 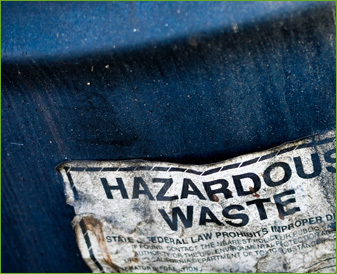 Just as concern for the environment increases so do the disposal fees for toxic substances. However, Integrity Recycling and Waste Solutions can introduce practices to keep chemicals and hazardous materials out of the waste stream and generate savings for your company by recovering and recycling these materials. Integrity develops custom programs for our customers, tailed to the source of waste, its method of generation, and its volume. 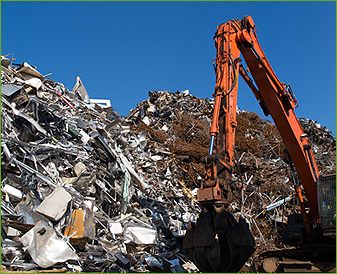 We provide all containment and collection equipment to ensure materials are properly recovered so we can destroy, dispose, or recycle them according to the highest government standards. In recent years, many townships and municipalities, office and commercial properties have turned to single-stream or fully commingled recycling programs. By allowing residents and office workers to recycle paper, glass, cans, and plastics in the same collection bin, these programs often result in higher recycling rates and exponentially greater volumes of valuable recyclable commodities. Mixing materials at collection results in more complex sorting of materials on the back end. In order to profit from this method, you need to work with recycling plants that have the high-end screens and sorting equipment to handle the job. 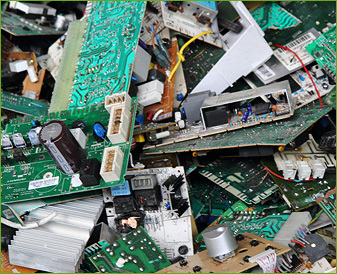 At Integrity Recycling and Waste Solutions, we connect clients to our preferred partners whose facilities are equipped with the state-of-the-art technology needed to efficiently and profitably handle single-stream recycling. If single-stream recycling is a viable option for your municipality or commercial property, let us help you increase revenue and make a positive impact on the environment. Regardless of your recycling needs, our ultimate goal is to zero out your waste. Find out more about our zero waste programs. Do you need to develop—or improve—your recycling or waste management program? Contact us to find out how we can help you design and implement the most efficient, cost-effective program tailored to your specific needs. Copyright © 2016 Integrity Recycling and Waste Solutions. All rights reserved.